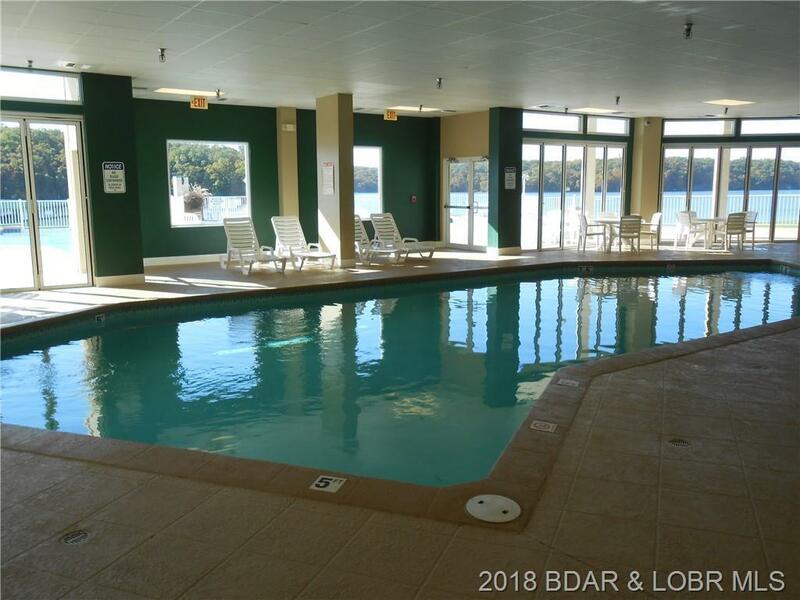 Convenience, location, view, amenities. 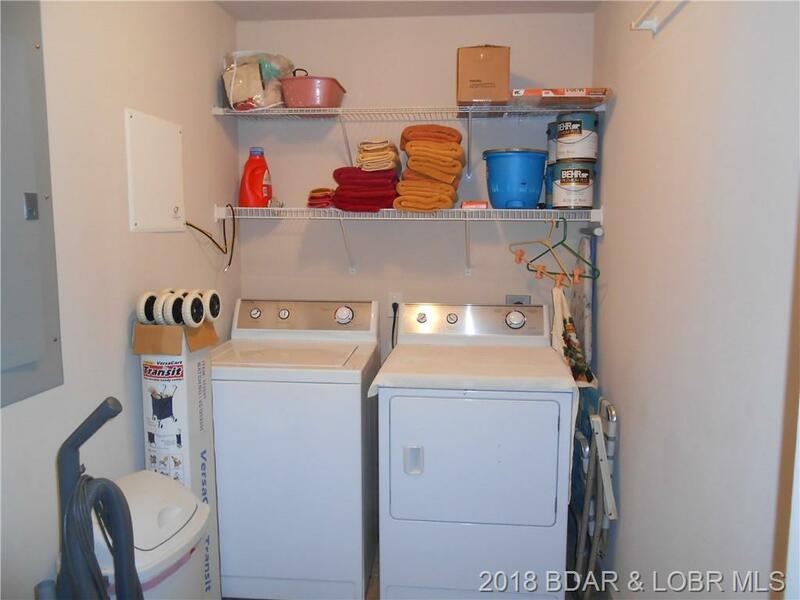 This condo has them all and more. 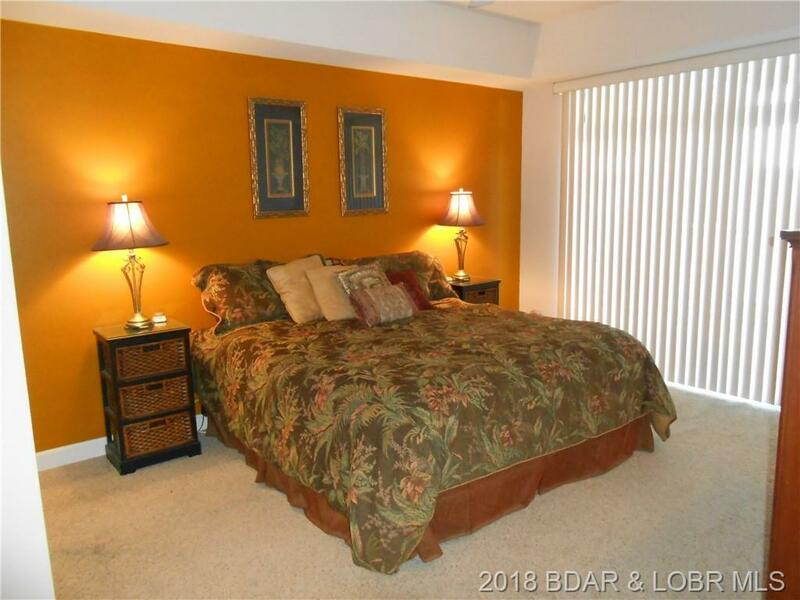 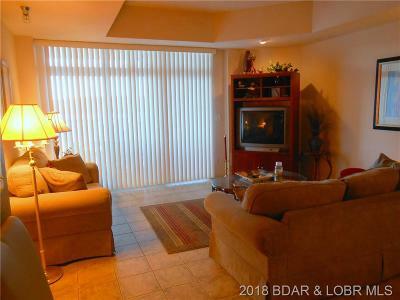 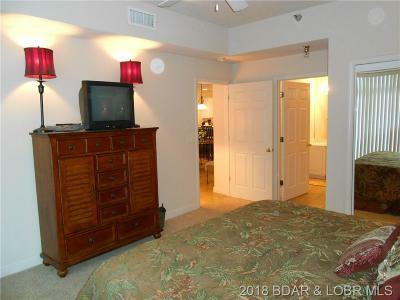 Just off the expressway close to stores, restaurants and entertainment. 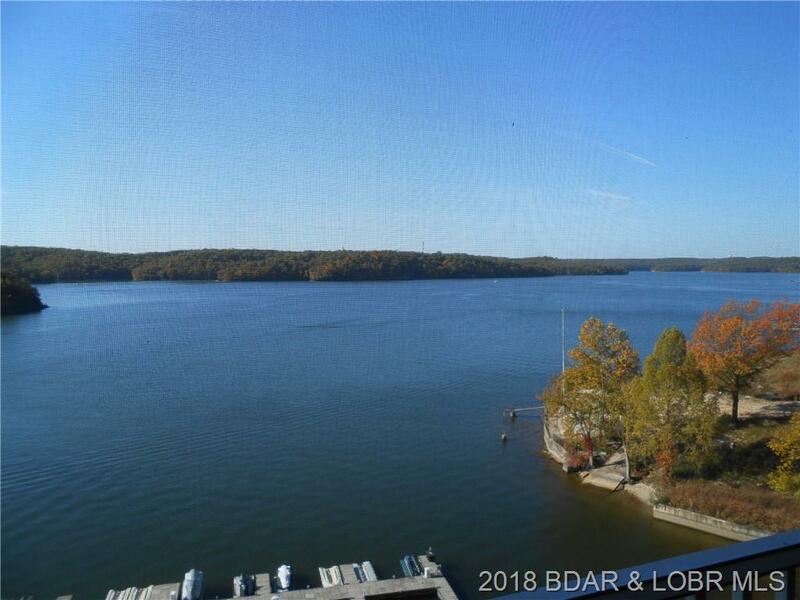 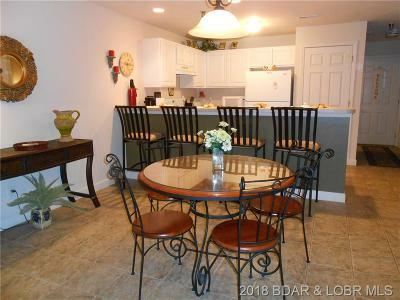 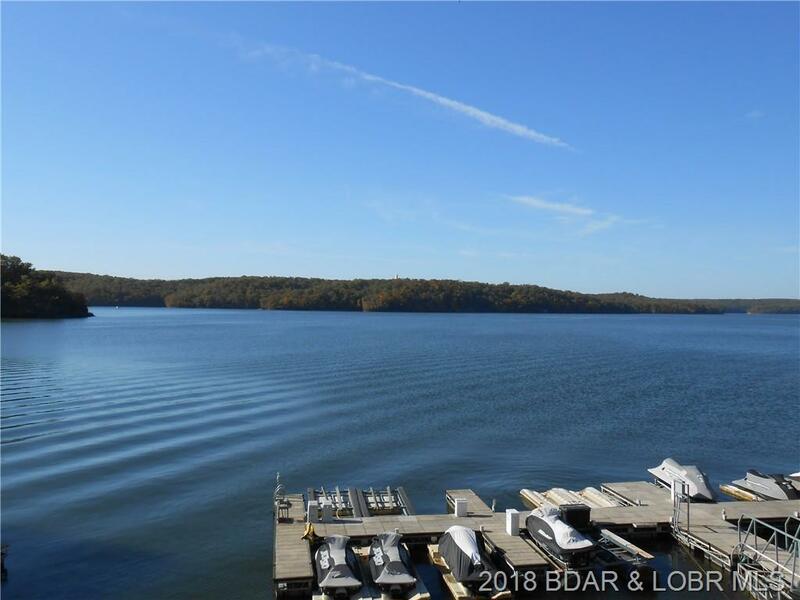 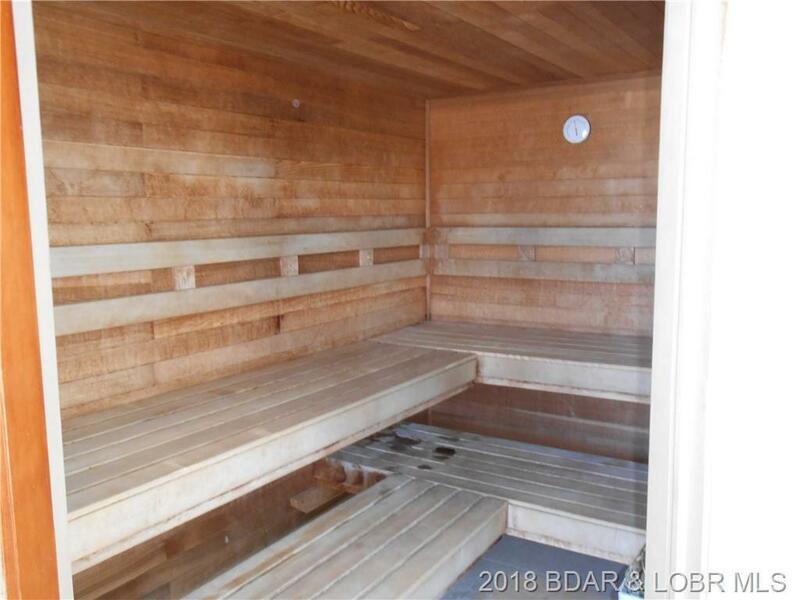 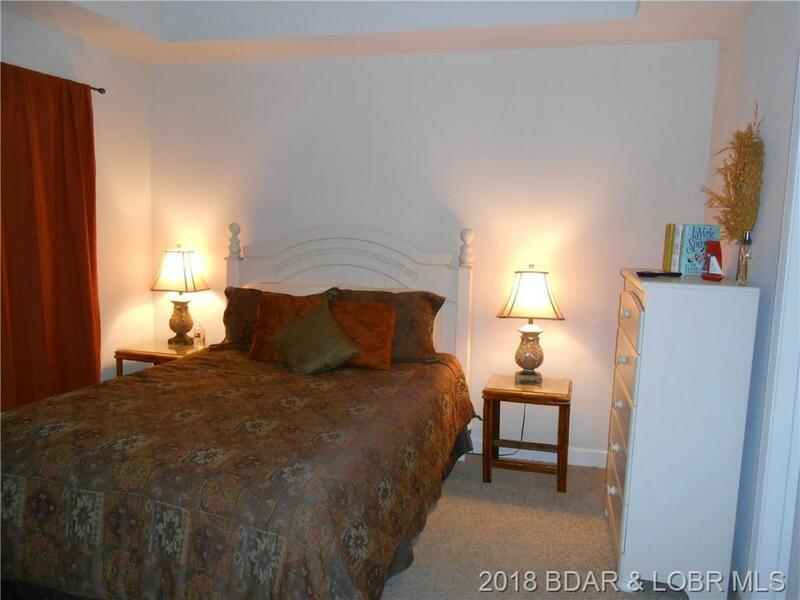 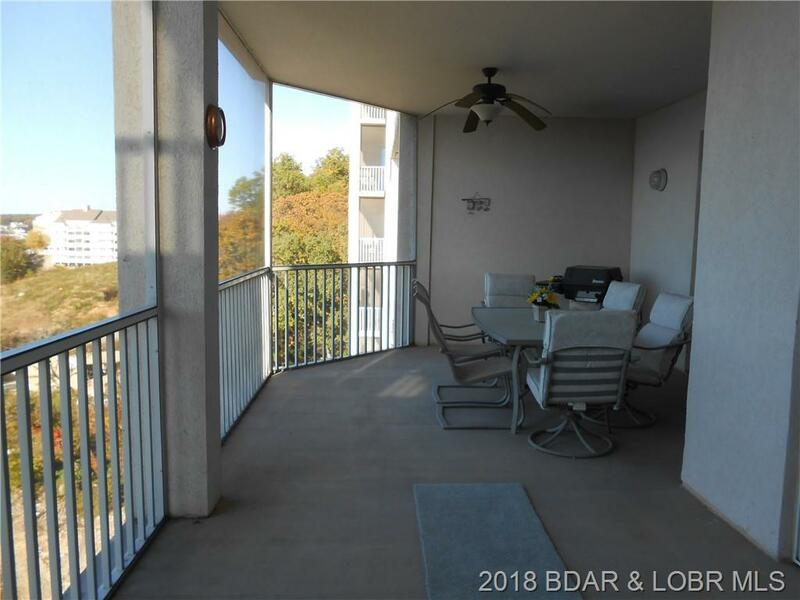 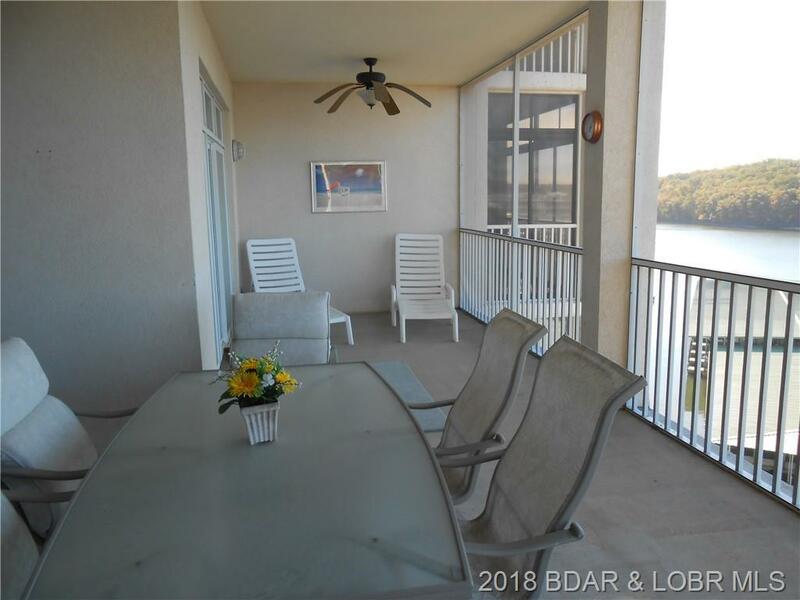 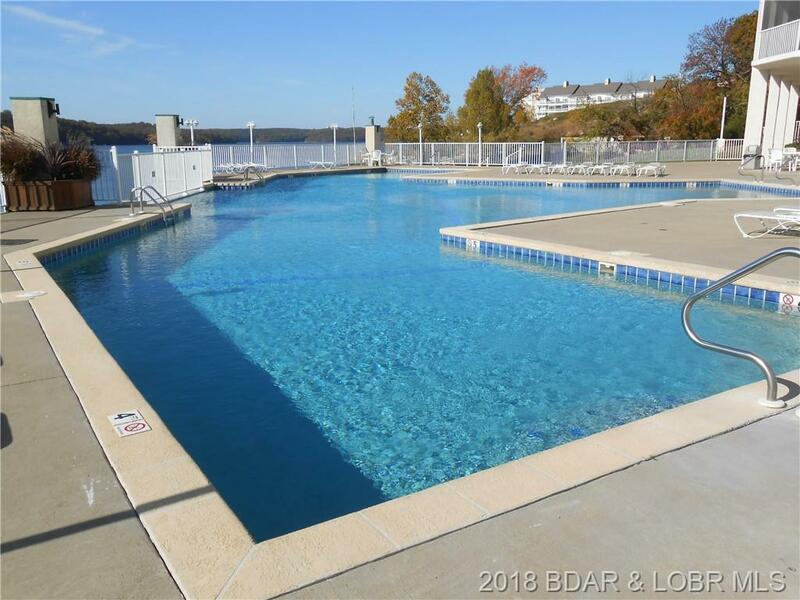 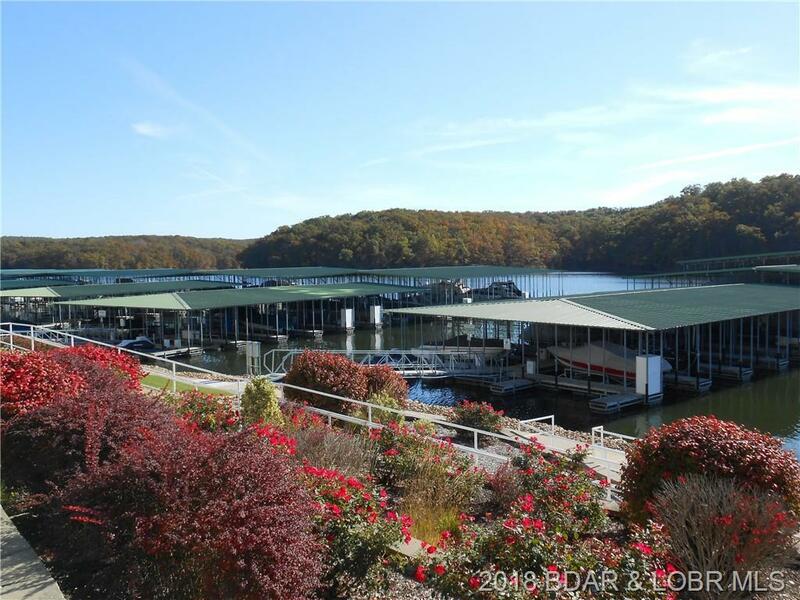 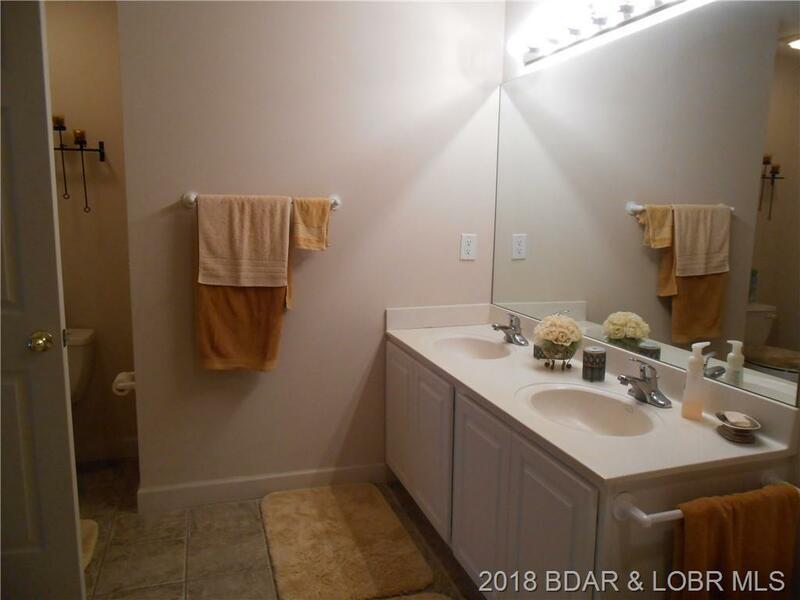 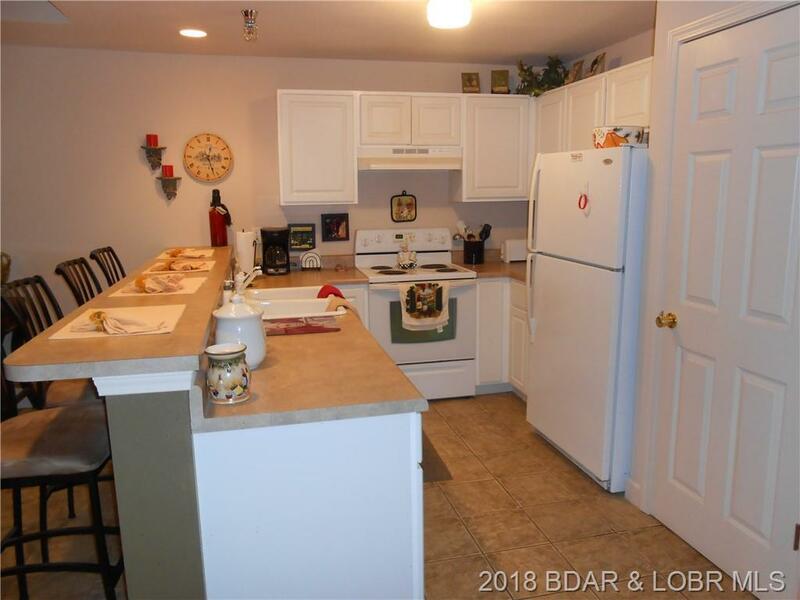 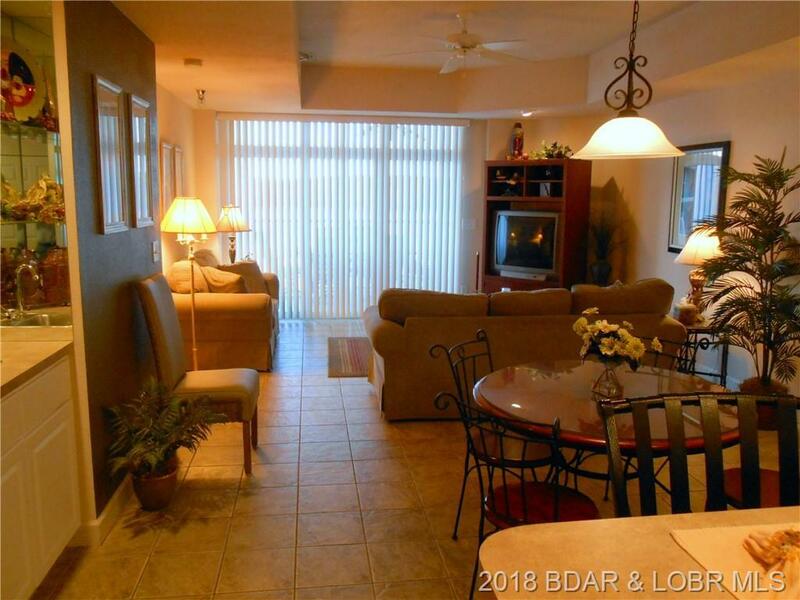 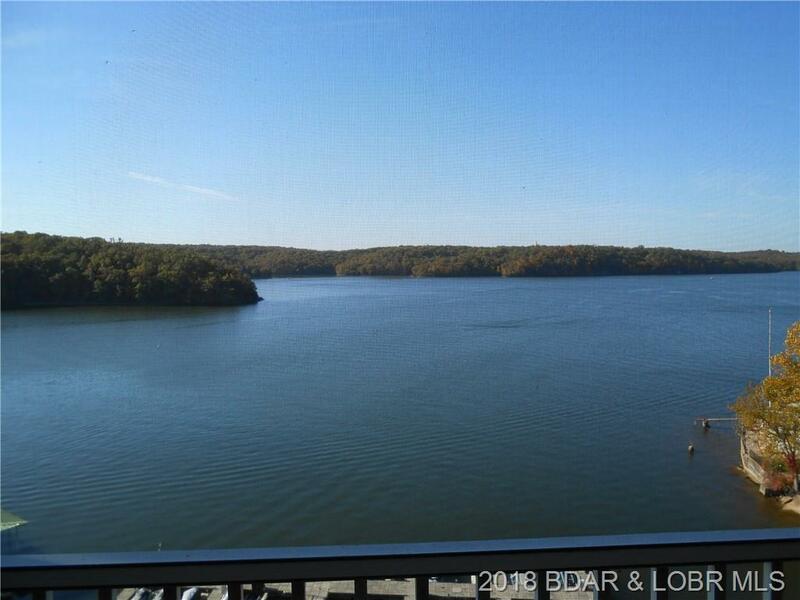 Then just a few steps from the elevator and you will be in your new condo with a great view of the Grand Glaize Arm of the Lake of the Ozarks and the State Park. 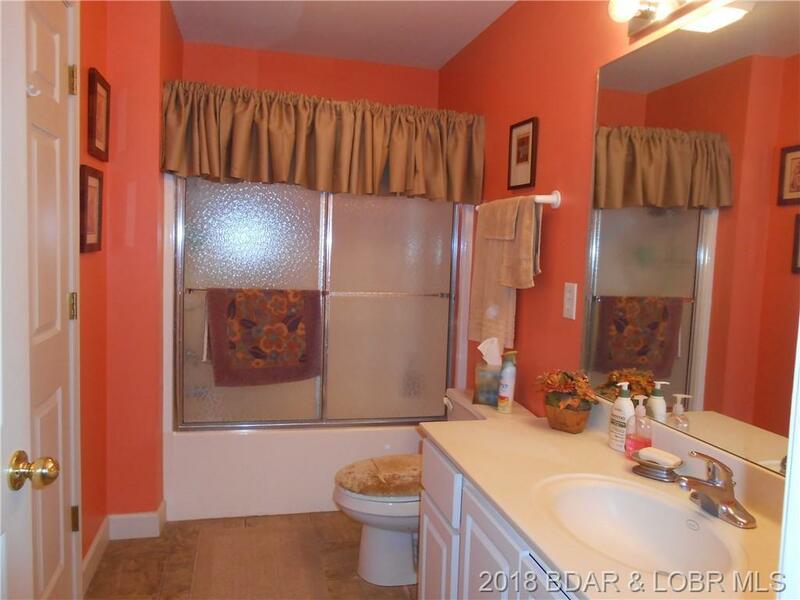 Nothing to impede your view, ever. 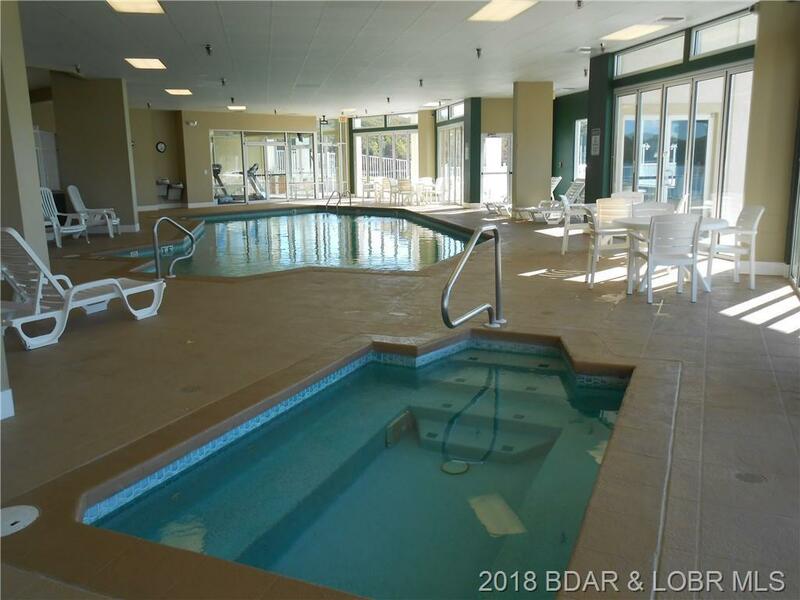 Then you can enjoy the indoor pool or outdoor pool plus hit the hot tub or the exercise facility. 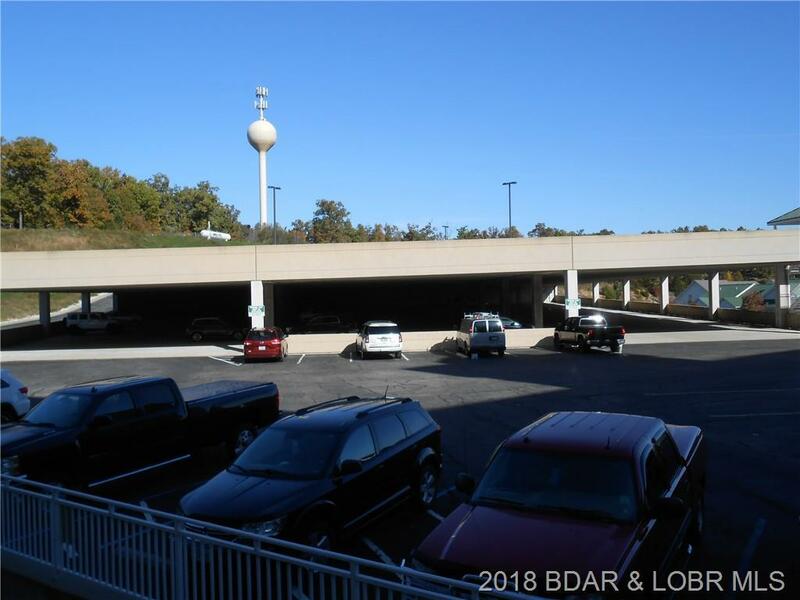 You also get a covered parking space in the garage as well as a 12x30 boat slip. 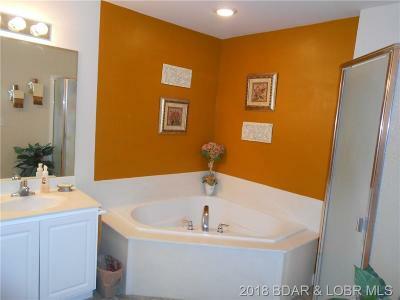 What more do you need. Oh yea, it comes furnished right down to the lienens/towels, dishware, etc. 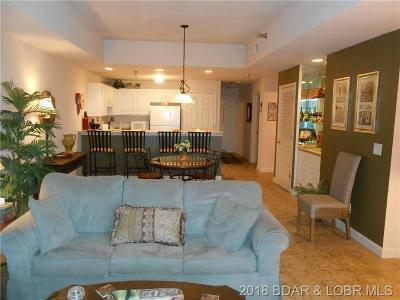 All you need are food, drinks and personal items. Don't wait, take a look today. 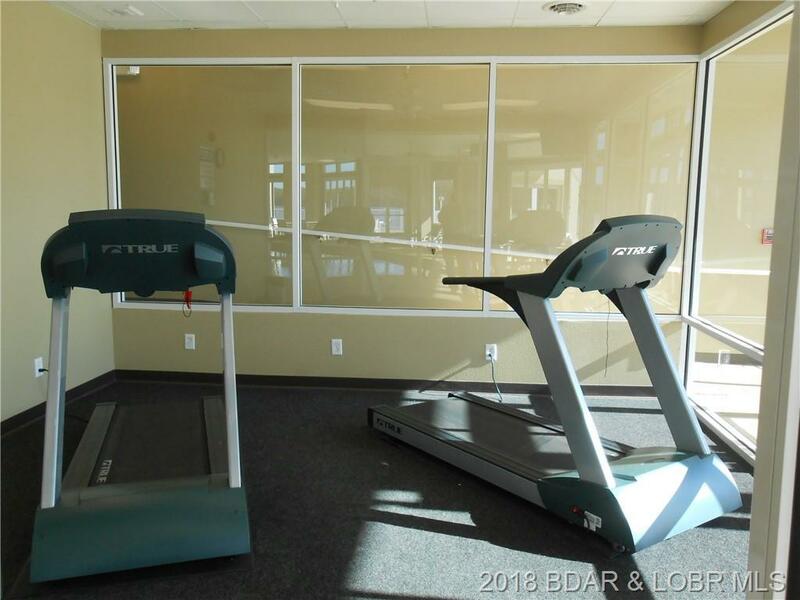 Directions: Highway 54 To The Passover Road Exit, Turn Left And Follow Passover Road To Parkview Bay On The Left, Then Right To The Towers. 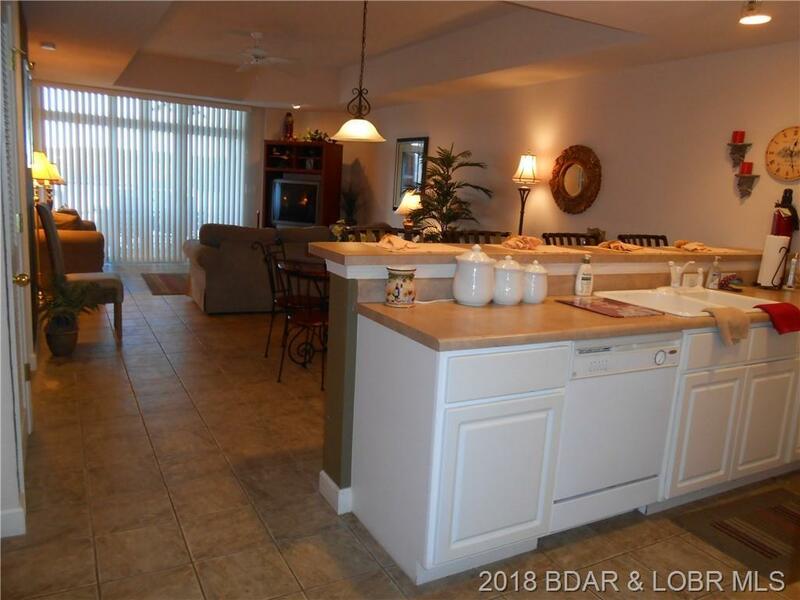 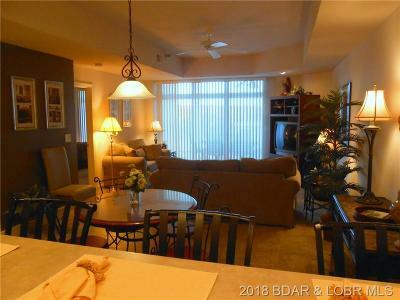 Inclusions: Stove, Refrigerator, Microwave, Dishwasher, Washer, Dryer, Furniture, Fixtures, Boat Slip, Garage Space.